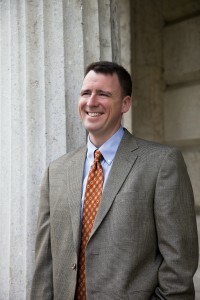 Michael McCarthy is the firm’s founder. He was raised in Columbus and graduated from St. Charles Preparatory School. He received a Bachelor of Arts from the University of Dayton and a Juris Doctorate from the Case Western Reserve University School of Law. 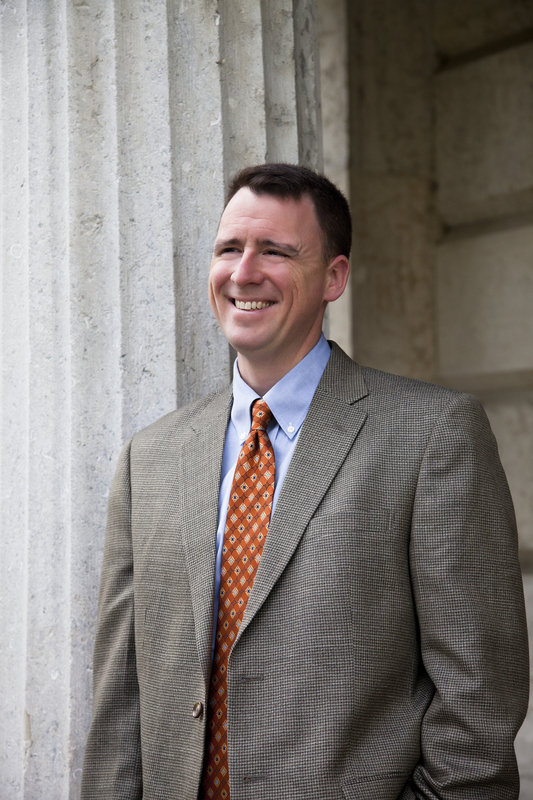 Mike is admitted to practice law in Ohio and the District of Columbia. He has represented clients across the state, protecting family legacies, helping individuals start businesses and solving legal problems through keen insight and sound advice. Mike is also a husband, father and small business owner himself. He knows and understands many of the pressures his clients face. He uses this combination of personal experiences and professional training to guide his clients through the often confusing legal process in order to help them achieve their goals. Mike began his professional life as an officer in the United States Marine Corps, where he continues to serve as a Major in the Marine Corps Reserve. During his 15 years in the Corps, he has held a wide variety of assignments, from leading small groups of Marines at the tactical-level, all the way to serving as a military advisor to a senior member of Congress.